When you have a specific area of skin that is host to several pimples, it can be identified as acne. Acne is a naturally occurring skin condition. It is not, as many believe, the result of dirty or unwashed skin. Factors that can lead to acne include your genetics, pregnancy- or age-related hormonal changes, diet deficiencies, and environmental conditions, like heavy humidity or air pollution. Acne can be embarrassing and even disfiguring, but it can also be controlled and even eliminated. Learn more about the products available and ways you can use unprocessed ingredients to create your own topical and dietary solutions for acne. You don’t have to “live with” acne and acne scarring. There are many natural remedies for acne – and some of them are surprising! If you are prone to acne, your treatment will involve daily routines. The most important part of your skin regimen is to cleanse your face; morning and before bed. If you wear makeup, try to use water-based formulas. There are chemicals, lotions, potions, and skin professionals available to help, but wouldn’t you prefer using ecologically safer, natural remedies for acne? If acne is an oil-based problem, how can oils help? Essential oils can kill bacteria and they are great alternatives to prescription ointments. If you feel some irritation, the oils may be too strong; try dilution with avocado, coconut or olive oil. Essential oils should never be used near the eyes or on babies’ skin. Should your facial regime focus on exfoliation or cleansing? The answer is both. For eons, face masks have been one of the traditional, natural remedies for acne. Brew the tea and when cooled, mix with vinegar, sugar, and honey. Gently lather mixture on face. After 10 minutes, rinse. Do this 1x/week for best results. Drops of water to make a paste. Gently apply paste to face. When it dries, rinse with warm water. Pat dry. Mix yeast and yogurt; consistency should be thick. Apply to face and let sit 10 minutes. Rinse with cold water. Click here to find more about face masks. 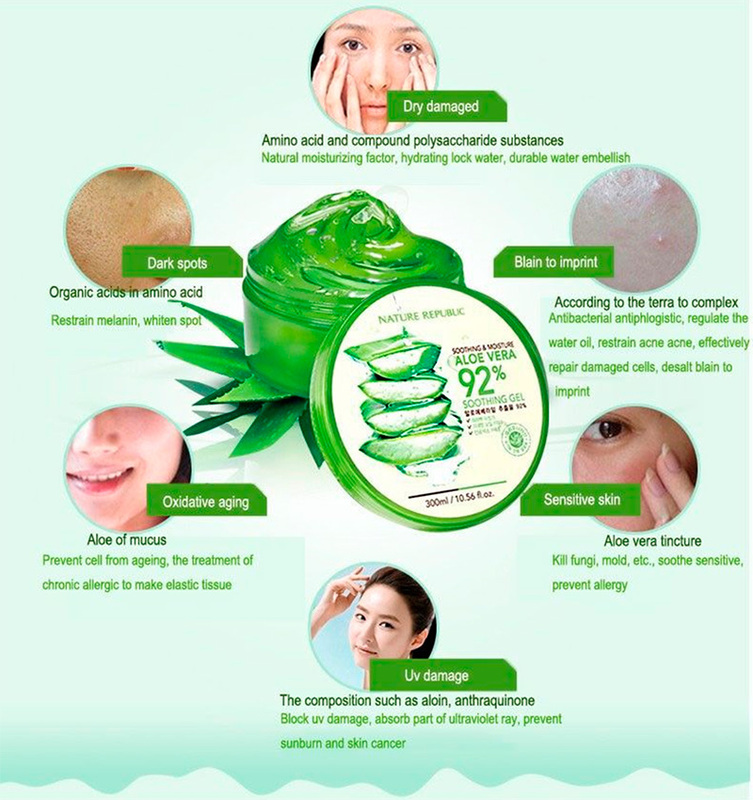 Aloe vera has soothing, healing properties for our skin. Some people believe aloe vera supplements are effective in the battle against acne. Antibacterial spray – Mix 1¼ oz. purified water with ½ oz. aloe vera and 1 drop of essential oil. Put the mixture in a 2-oz. spray bottle. With your eyes covered, spritz your face. Do not rinse. Cleanser – Mix aloe vera with a bit of purified water and add 2-3 drops of TTO. Wash your face with this mixture and rinse immediately. Pat face dry. Face mask – Mix 2 Tbsp. of aloe vera with ¼ tsp. lemon juice. 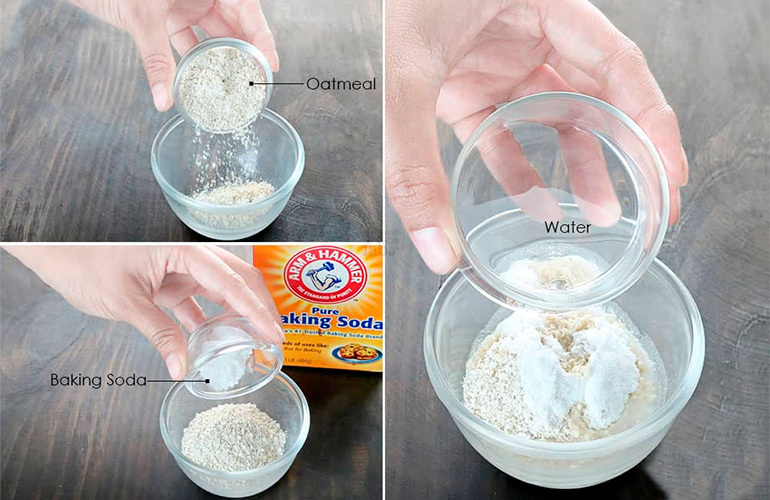 Leave the mixture on your skin 5-10 minutes and rinse. We are learning more about how wellness for one part of our body (in this case, our skin) is dependent on other factors. Our ability to manage stress, the foods we eat, activity levels and many bodily functions play an important role in overall wellness. Natural remedies can include vitamins and supplements. You may assume you get all the vitamins and minerals your body needs from your daily diet. 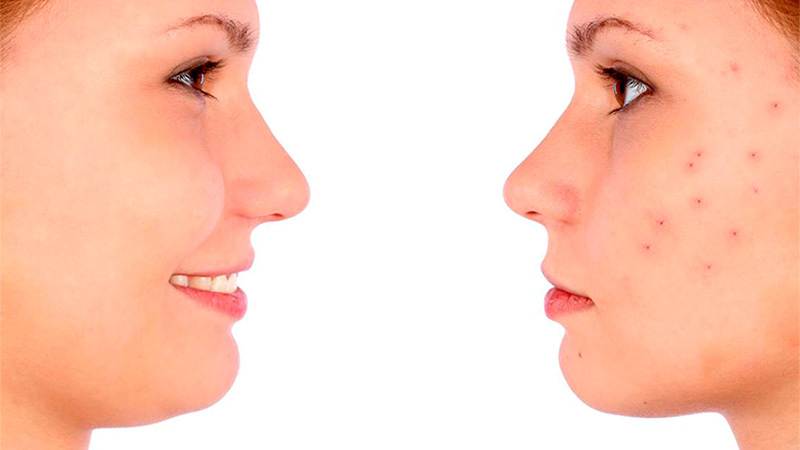 But remember, acne can be caused by an imbalance. B-Complex – This grouping of B vitamins assists in digestion and can help your body better convert carbohydrates, fats, and proteins into energy. B-complex can enhance your natural immunity; your resistance to acne can increase with this vitamin. Omega 3 – Fish oil can help balance hormones, so it’s great for hormonal acne. It strengthens skin and promotes hair/nail growth. It’s thought fish oils encourage cellular growth and help decrease acne inflammation. Probiotic – This supplement encourages the growth of “good” digestive bacteria. Your body’s ability to absorb nutrients increases. Zinc – Many believe zinc is the acne cure-all because zinc helps form healthy skin through accelerated cellular growth. It can also reduce the angry, red inflammations (“flare-ups) for some acne sufferers. The true heartbreak of acne may be the visible scars it leaves behind on the skin. Derma roller – Acne scars are graded according to their intensity. 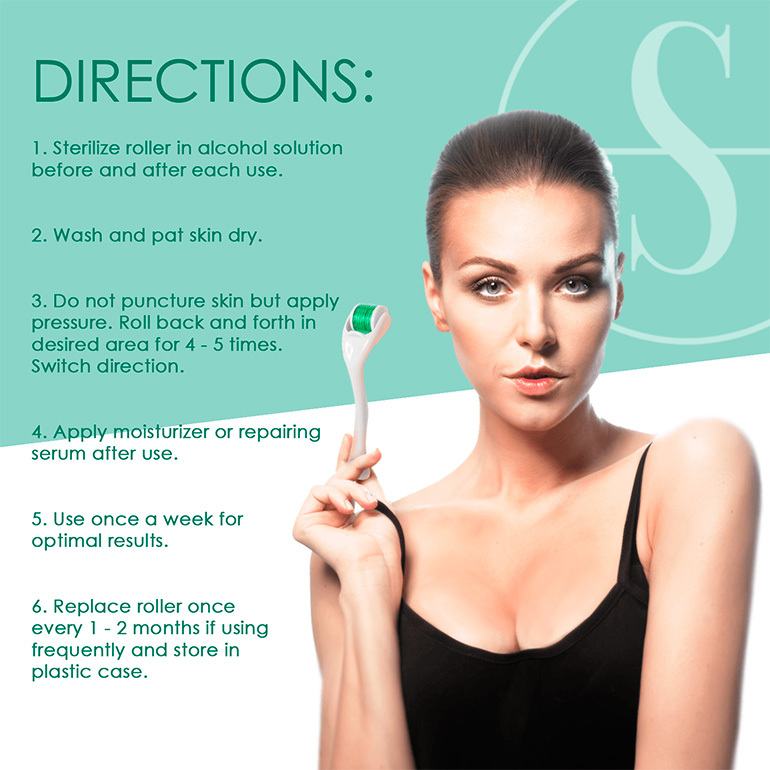 A derma roller is a device you can use to remove acne scars. It’s one of the natural remedies for acne and has been proven to reduce grade 1-3 acne scars by 86%. Potato juice – Apply thin slices of potato to the acne scar sites on your body. Leave the slices on your skin about 15 minutes then rinse with warm water, 1x/day. Vitamin E – Puncture the vitamin capsule and squeeze directly on your scar sites. Do not rinse. Most of us know natural remedies include topical applications and vitamins/supplements. But there are surprising ways to fight acne, too. Did you know you can…? If you have brown skin or are Hispanic/Middle Eastern, you may have a sensitivity to beans. Unless you have a serious reaction, you’d probably never know your acne is exacerbated – perhaps even caused – by eating beans. Fava beans can be especially problematic. Green tea is loaded with antioxidants and can fight some of the causes of acne (skin inflammation, hormonal imbalance). If you increase your daily protein intake to a diet in which your calories are 44% protein, 35% carbohydrates, and 21% fat, you may see a noticeable reduction in acne. Simply eat more lean, un-fried meat, soy, lentils or beans, and avoid pastries. You may see surprising results within 10-14 days! Iodine can increase thyroid hormones, causing inflammation and even brown pigment spots on your skin. High-iodine foods include sushi, iodized salt, dairy products (cheese, yogurt, butter, ice cream), seafood, shellfish, and seaweed snacks. Gluten-free may be trending now, but it can also help reduce acne symptoms. Anyone – but particularly those with dark brown/black skin – may have a subtle intolerance of lactose/dairy, sugar, yeast, wheat, citrus, and eggs. Try cutting down on cereals and bread for a time and see if you notice an acne improvement. There are so many external factors that can contribute to an acne problem that only you can determine what may be the causes. And even if you are careful about your diet, take vitamins, exercise regularly and drink green tea, your body may have hormonal or other imbalances that can trigger acne. Acne’s root causes can be diet deficiencies, stress, and genetics. Most dermatologists agree if you have mild to severe acne, the most important factor is You. Natural, chemical-free homecare skin regimens can be developed for acne. But the consistency of care depends on you. Homeopathic and natural remedies for acne are only effective when you use them conscientiously and regularly. 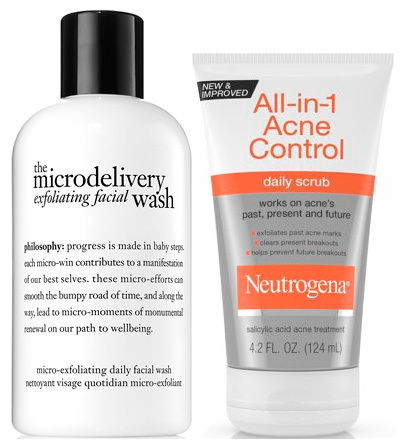 Managing your acne is an everyday process. It may even be a lifelong process. You can have natural, organic acne products without being a chemist. Developing your own cleaners, face masks, facial treatments, and taking the best vitamins and herbal supplements in addition to integrating a whole-body wellness approach to living is a lot like work! For many of us, time management is very important. So we want to attack our acne with products that can give us the assurance of safety and the natural acne-fighting properties we need. Derma-E Very Clear Cleanser cleanses, exfoliates, and soothes acne-prone skin and protects skin from additional breakouts. 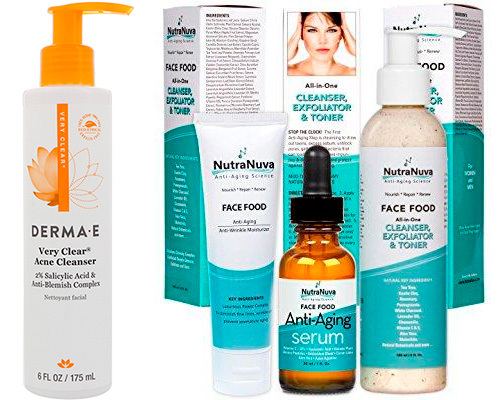 NutraNuva Face Food is a cleanser, exfoliator, and skin toner in one treatment. It’s a powerful cleanser with no harsh ingredients. 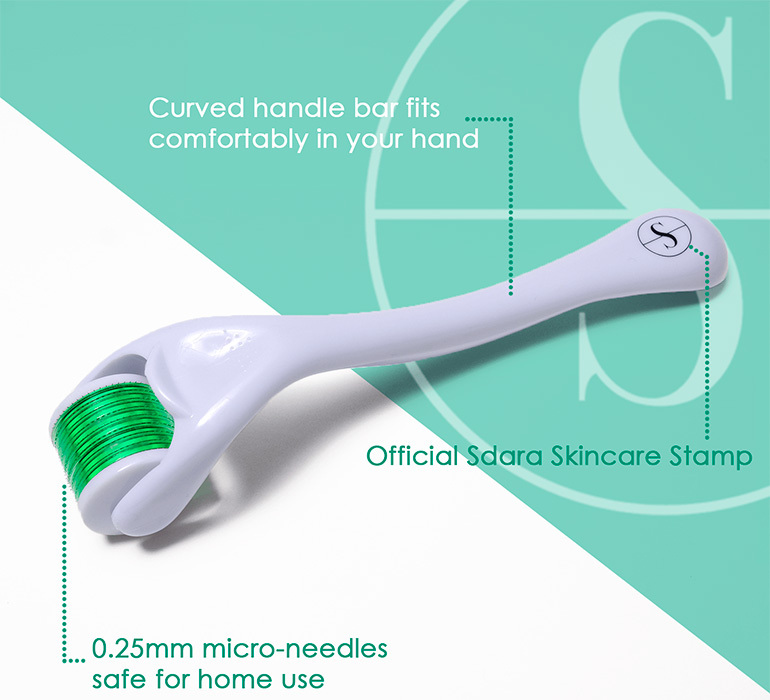 Sdara Skincare is a good derma roller for teens and new users. 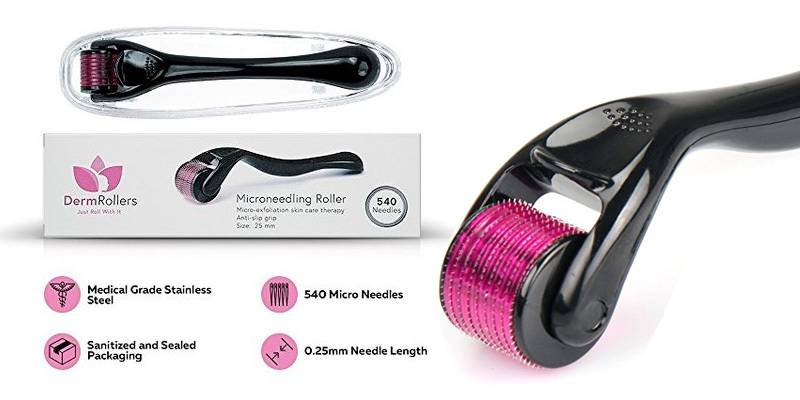 Dardugo microneedle derma roller is the best roller at the best price. Philosophy Microdelivery Exfoliating Wash is sulfate-free and good for sensitive skin. 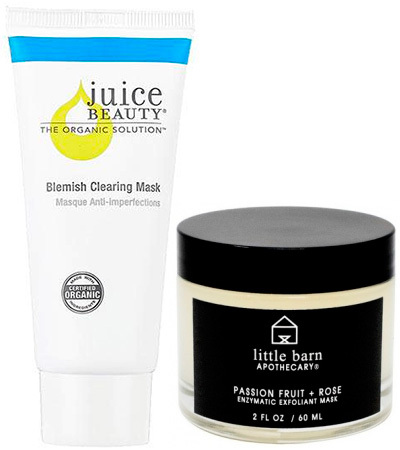 Juice Beauty Blemish Clearing Mask features clay to absorb pore-clogging bacteria, apples’ malik acid for antioxidant properties, cane sugar and willow bark for exfoliation, while soothing acne-irritated skin with aloe vera. Little Barn Apothecary Passion Fruit + Rose Enzymatic Exfoliant Mask is formulated with grape, lemon, passion fruit, and pineapple natural exfoliants plus rose and aloe to calm irritation. Burt’s Bees Natural Acne Solutions is a light moisturizer designed for acne-prone skin. 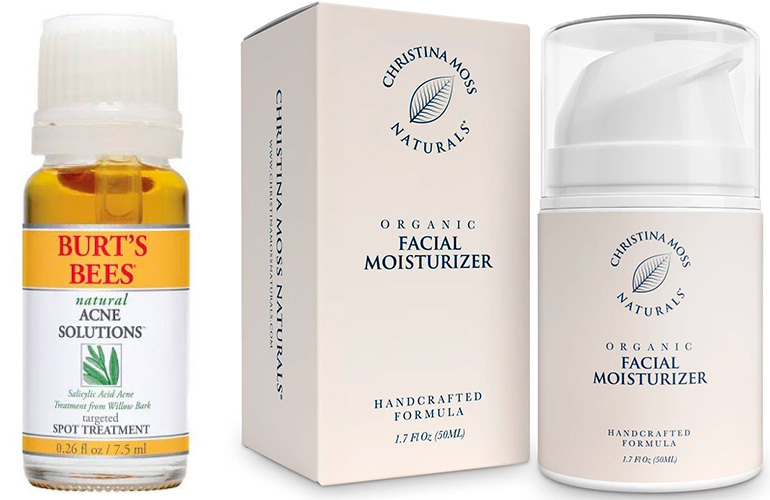 Christina Moss Naturals’ Organic Facial Moisturizer has no preservatives and may be one of the most popular facial moisturizers today. There are many facts and an equal number of misconceptions about the role diet plays in skin conditions. We now know nutrition and diet impact overall wellness, so it’s just logical that our diet can positively or negatively affect acne. Always consult a skin care professional to determine if your skin condition is something you can manage or something more serious. While reiterating that managing your acne-prone skin is an everyday process, when you’re up against the clock, there are several 3-day “cures” for acne! Wash your face every morning and evening, following with your favorite natural moisturizer/toner. Fill a bucket or a bowl with hot water and place your face over the bucket opening. 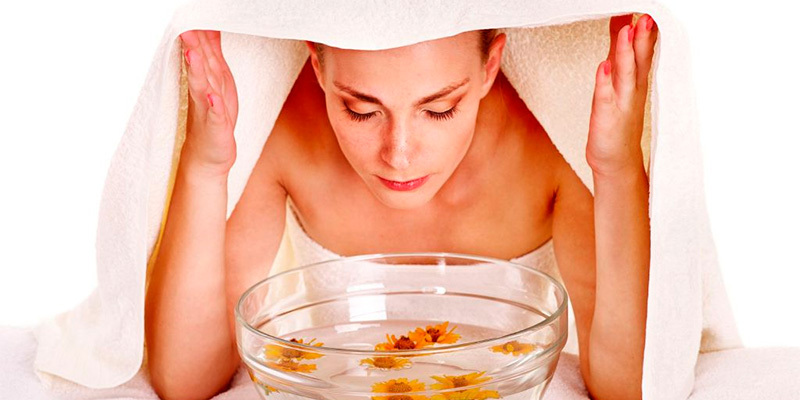 Your face must be inches away from the hot water to allow the steam to open your pores and allow them to breathe. Cover your head with a towel to help “trap” the steam. Keep your face in the bucket/bowl for 3-5 minutes. Apply an astringent. Many acne sufferers vote for Witch hazel for every day – not just emergency – acne control. You don’t have acne because you have dirty skin. Acne is a natural reaction to hormonal changes, exposure to certain chemicals like cigarette smoke, or even can occur from scrubbing your skin too hard. You can control your skin’s response to unnatural situations using natural, easy remedies.